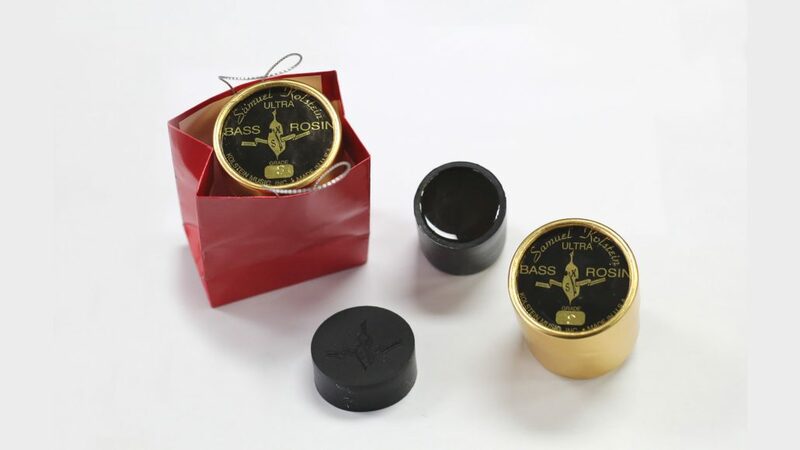 Kolstein’s is pleased to offer – on a limited basis – a special winter blend of our “Soft” grade Kolstein Bass Rosin. 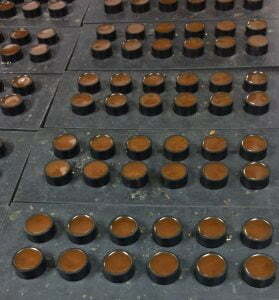 It is what we fondly call the Wiedoff blend. 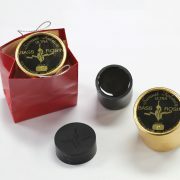 We pour only one batch of this rosin a year, and offer it as a Holiday Special blend, packaged in a Holiday Gift bag. Just select the holiday blend from the grade drop-down on the product page. All rosins – Specially Priced at $13.50 per cake, now with holiday gift bag – take advantage of the additional online Holiday “Take10” Special Offering. Take 10% off any purchase on the site, just by entering TAKE10 in the coupon box at checkout, or by saying you have a TAKE 10 discount for telephone orders.